The mission of the Hawken School Parents’ Association is to create a warm, welcoming and inclusive community for all Hawken families. 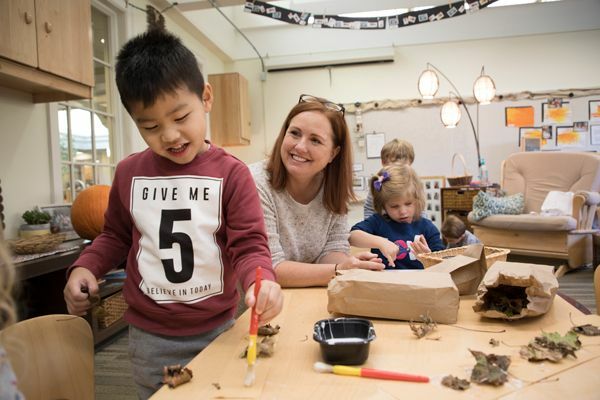 The Parents’ Association works with, and on behalf of, all Hawken parents to develop an effective partnership with the School and to enrich the School experience. Our goal is to foster community and school spirit and to enhance the educational process through activities, events and service.